As the weather begins to warm up, there’s simply nothing nicer than drinking some ice cold water. 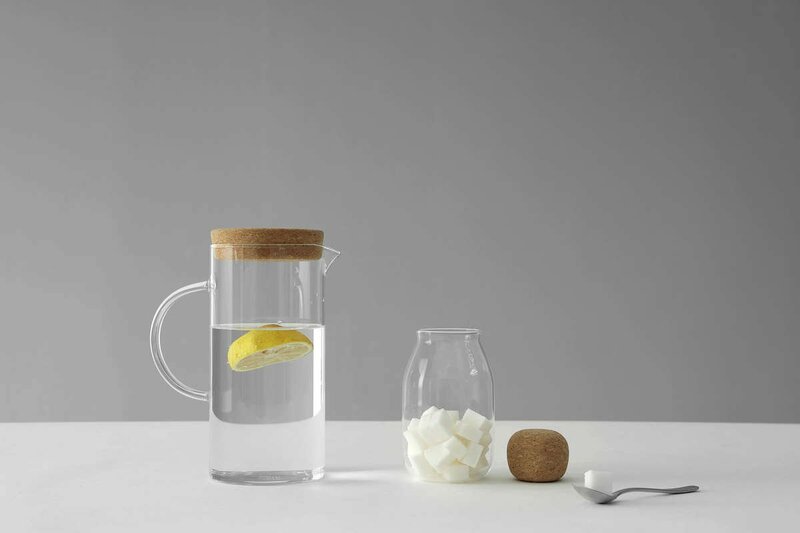 The Cortica Water Carafe is the perfect companion for this very activity. Use it for get-togethers or just for you. Hydration and style in one perfect package. Size: L: 16.0 cm - H: 21.6 cm - Vol: 1.30 L / 44.00 fl. oz. 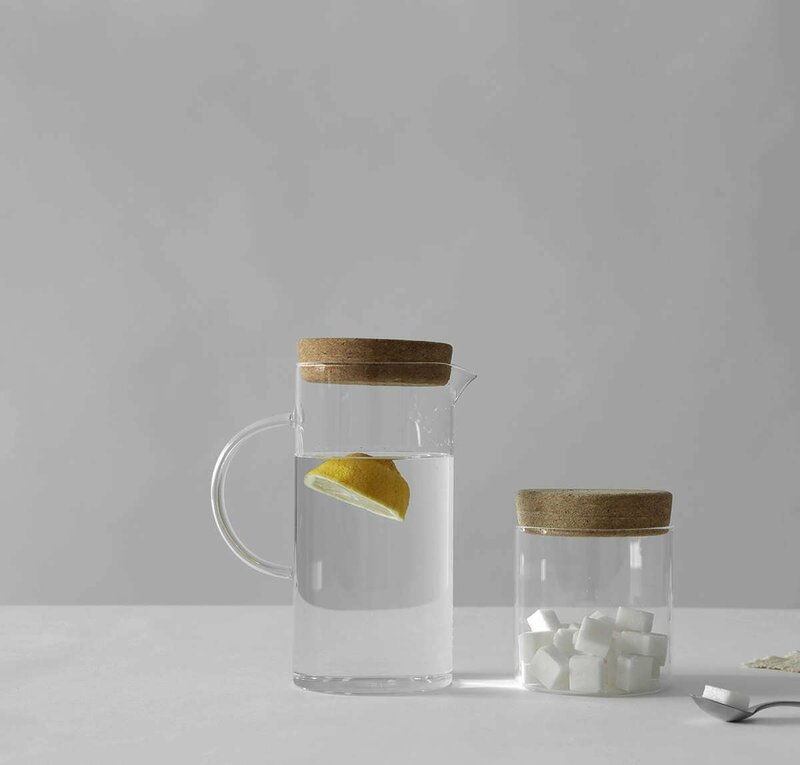 This carafe is made from our specially designed Vitriluma borosilicate glass and the lid is made from our own Biotera cork. This carafe can hold up to 1.3 litres of your favourite beverage. Keep a batch in your fridge so you can enjoy it anytime. The widest part of the carafe is 15 cms wide. Depending on the size of your fridge, this should fit easily in most refrigerator doors. 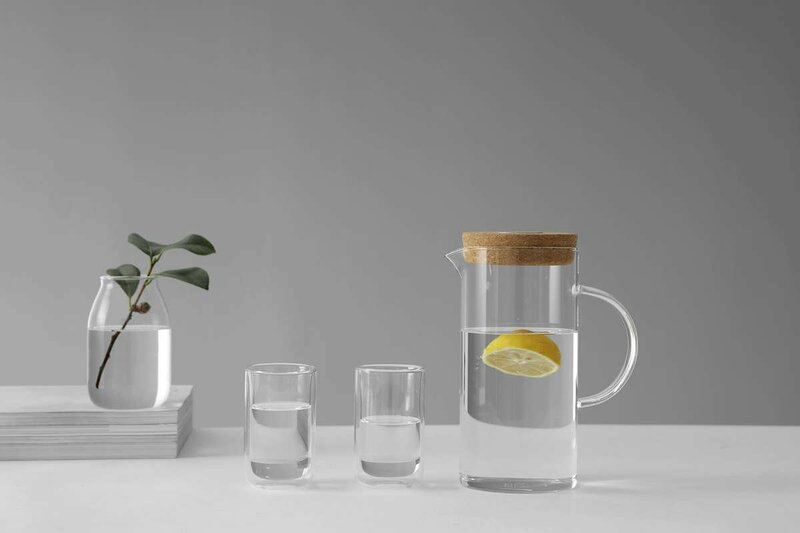 The Cortica Water Carafe will yield around five standard glasses of water. Plenty for everyone!